Participants of 2015 Little Chef Big Chef held at the Yokouchi Estate in Wailuku • Friday; photo provided by Boys and Girls Club. Catch a dinner show with Willie K and the Warehouse Blues Band at the King Kamehameha Golf Club in Waikapu. Dinner will begin at 6:30 tonight for $70. Show only is $25 at 8 p.m. On Sunday, enjoy a Hawaiian music jam during brunch with seatings at 9 a.m. and noon for $50 for adults and $25 for children, including tax and tip. For reservations or more details, call 866-5025. Listen to an award-winning blend of Native American sound with elements of soul and funk by Martha Redbone at 7:30 p.m. in the Maui Arts & Cultural Center’s Castle Theater in Kahului. For more information, visit www.mauiarts.org. 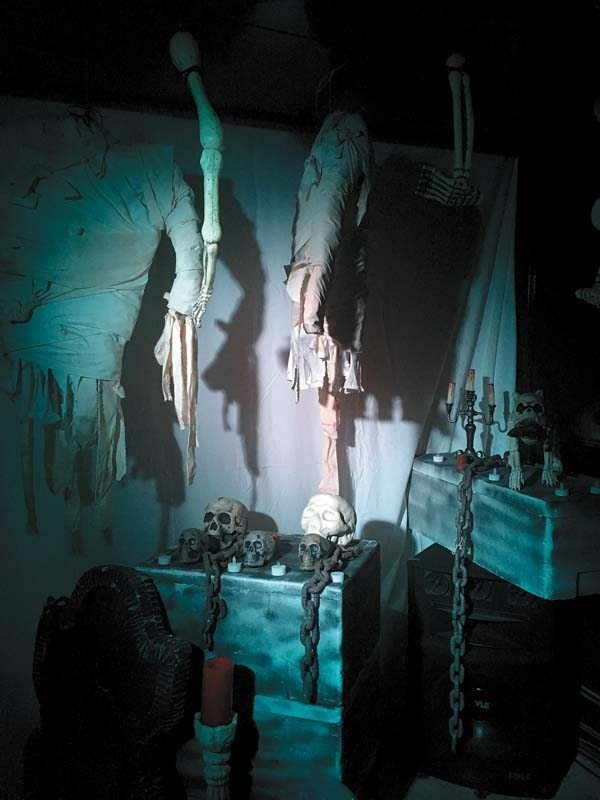 Hyatt Regency Maui Resort & Spa’s haunted house • Friday to Sunday; photo provided by the resort. 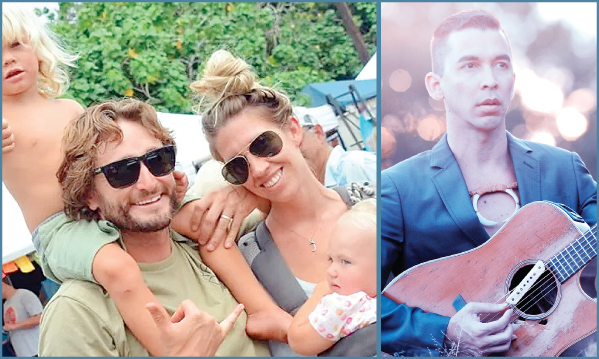 John Cruz and Tony Cruz will pay tribute to their late brothers, Guy and Ernie Cruz Jr., at the Lahaina Restoration Foundation’s free Hawaiian Music Series concert from 6 to 7:30 p.m. in front of the Baldwin Home Museum in Lahaina. For more information, call 661-3262. Cringe with laughter at the opening night of the dark comedy “The House of Yes,” presented at the ProArts Playhouse in Kihei. Performances will be at 7:30 p.m. today, Friday and Saturday and at 3 p.m. Sunday. 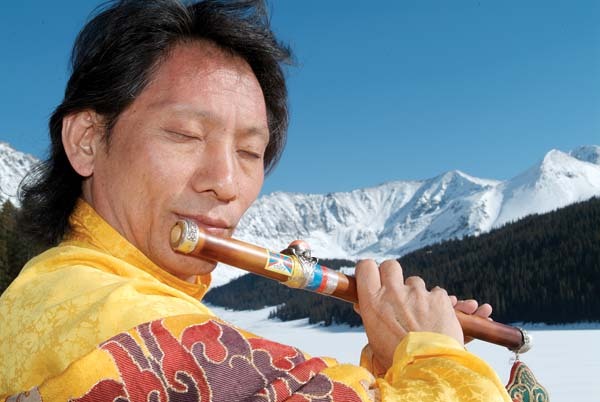 Tickets are $25 and are available by calling 463-6550 or by visiting www.houseofyes.yapsody.com. Due to the adult nature of this play, it may not be appropriate for children. 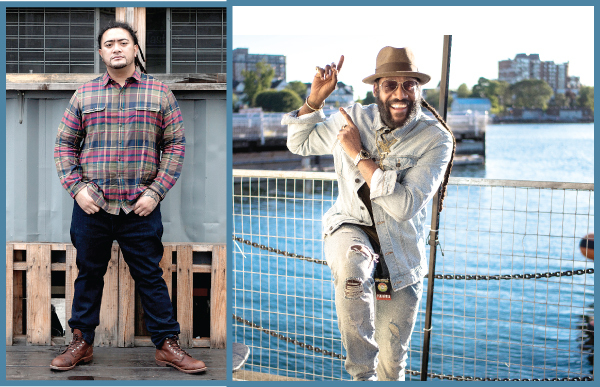 John Cruz to perform with brother Tony Cruz at Hawaiian Music Series • Today; The Maui News file photo. Temple of Peace presents a pre-Halloween party with mystic Latin-reggae-Afro-funk music by Fantuzzi at 7:30 p.m. at the temple. Special guests include Dreaming Bear, Elion TruthHeart and Mirayah Delamar. The temple is located at 4505 Hana Highway in Haiku. Celebrate Halloween at the Hyatt Regency Maui Resort & Spa in Kaanapali with its haunted house from 5 to 8 p.m. Friday to Sunday across from the Japengo entrance. Entry is $5 for adults and $3 for little monsters. All proceeds will benefit the 2017 Visitor Industry Charity Walk. For more information, call 661-1234. Come in costume for treats at the Fourth Friday Town Party in Kihei from 6 to 9 p.m. at Azeka Shopping Center Mauka. Hear spooky stories by Tita and emcee Kathy Collins, music by Kawika Ortiz followed by Maui 8 Track Players. For more information, visit www.mauifridays.com. 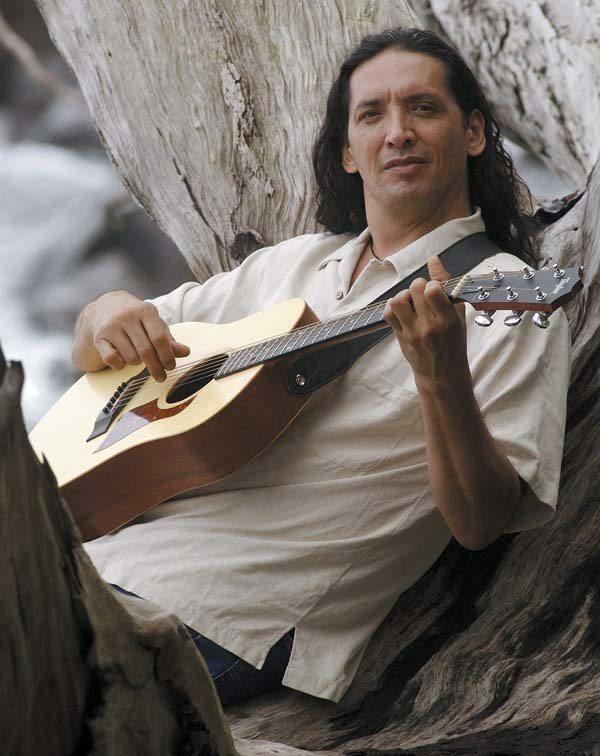 Hear ghostly tales by Native Hawaiian storyteller Lopaka Kapanui at 7:30 p.m. in the MACC’s McCoy Studio Theater. Tickets are $20 (plus applicable fees). For more information, call 242-7469 or visit www.mauiarts.org. 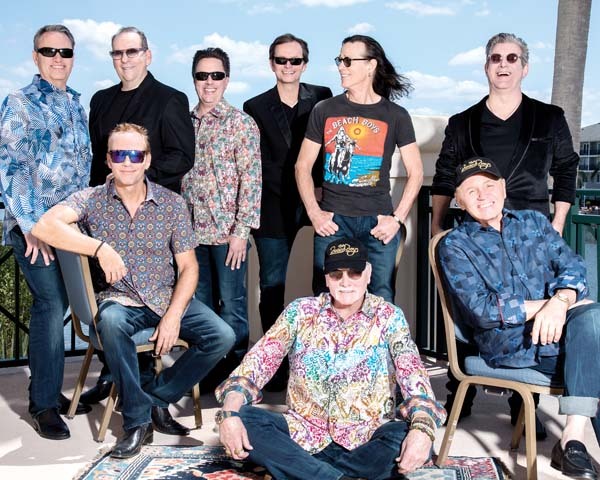 Maui AIDS Foundation presents Spell Bound at 9 p.m. at Kono’s on the Green in Kihei. The benefit will support free services provided to clients. It will include Halloween cocktails, a costume contest, eats and music with DJ Playwfire Ono. A $10 donation will get you in. For more information, visit www.mauiaids.org. Join the 19th annual Pumpkin Fest from 4 to 10 p.m. at Emmanuel Lutheran School in Kahului. Enjoy entertainment by Kuaola, Fulton Tashombe and others, a silent auction, food trucks, a country store, a fun house and more. Hear the sounds of Portugal with Ramana Vieira. Performances are at 2:30 p.m. Friday at Kahului Public Library; Saturday at 11 a.m. at Makawao Public Library; and 3 p.m. at Kihei Public Library. For more details, visit www.librarieshawaii.org. 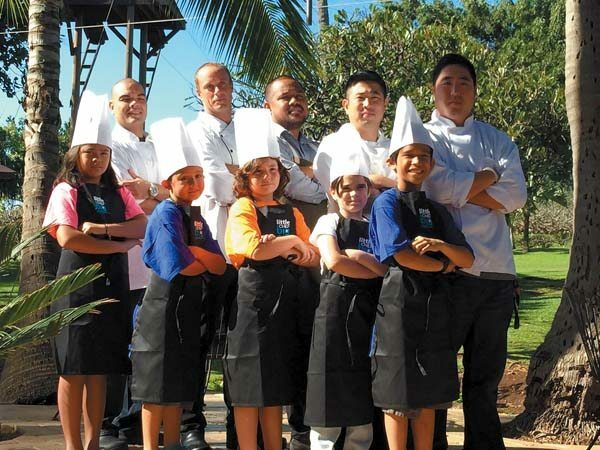 The Boys & Girls Clubs of Maui presents its second annual Little Chef Big Chef gala at the Yokouchi Estate in Wailuku. The event is sold out, but you may still donate to the Boys & Girls Clubs at www.bgcmaui.org. Discover a hidden mystery at the annual Haunted Haiku Hike at 7 and 8 p.m. located at Awalau Farm on top of Awalau Road behind Hanzawa Store in Haiku. For more details, visit www.hauntedhaikuhike.com. 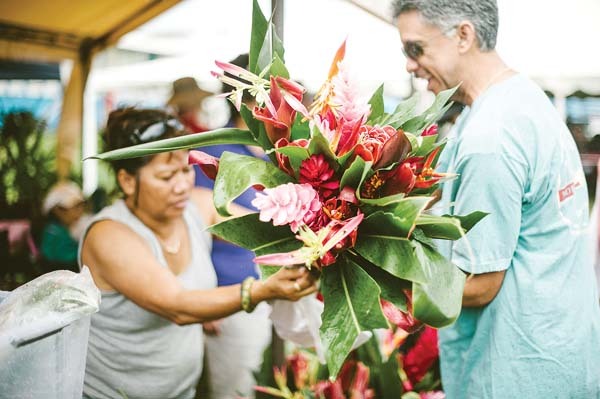 There’s something for everyone at the Wailuku Hongwanji’s Autumn Food and Craft Fair from 7 a.m. to noon at the mission. Assorted craft items will be available as well as holiday gift items, plants and food such as barazushi, baked chicken, nishime, okara, kimpira gobo and more. The mission is located at 1828 Vineyard St. in Wailuku. Maui OnStage Youth Theater will present Disney’s “Peter Pan Jr.” at 11 a.m. Saturday and at 1 p.m. Sunday at the Historic Iao Theater in Wailuku. Tickets are $10 for adults and $6 for youth and are available by calling 242-6969 or going online at www.mauionstage.com. Maui Dreams Dive Co. and the Professional Association of Diving Instructors will host the annual Underwater Pumpkin Carving Contest from 8 to 10 a.m. at Keawakapu Beach in Kihei. Preregistration is required. For more information, visit www.mauidreamsdiveco.com. Enjoy a performance of “An Evening with Albert Einstein,” by Rick Scheideman at 6:30 p.m. in the Pioneer Inn courtyard in Lahaina. Tickets are $22 at the door, or call (303) 507-0987 for reservations. Seating is limited and reservations are recommended. Maui Ocean Center is hosting a Halloween Keiki Costume Contest at 1 p.m. at Harbor Plaza. Prizes will be awarded based on cheers from the audience. Keiki ages 3 to 12 will receive a complimentary bag of candy with paid admission Saturday to Monday. For more details, call 270-7000. Join the Halloween Cat Bash at Fleetwood’s on Front St. in Lahaina. There will be two floors, two DJs and one big party. Doors open at 8 p.m. For adults ages 21 and older; $20. Tickets sold at the door. No masks or excessive face paint will be allowed. Keiki can create their own free scary face pancake at IHOP today. Available for children 12 and younger from 7 a.m. to 10 p.m.
Pukalani Baptist Church presents a harvest party from 5:30 to 7:30 p.m. at the church. There will be a free dinner, games, costume parade, cakewalk and fun for all ages. For more details, call 572-7968. Maui Theatre presents “Front Street Spooktacular,” a live musical production featuring Darren Lee and the dance team. Tickets are $15. See www.mauitheatre.com for more details.